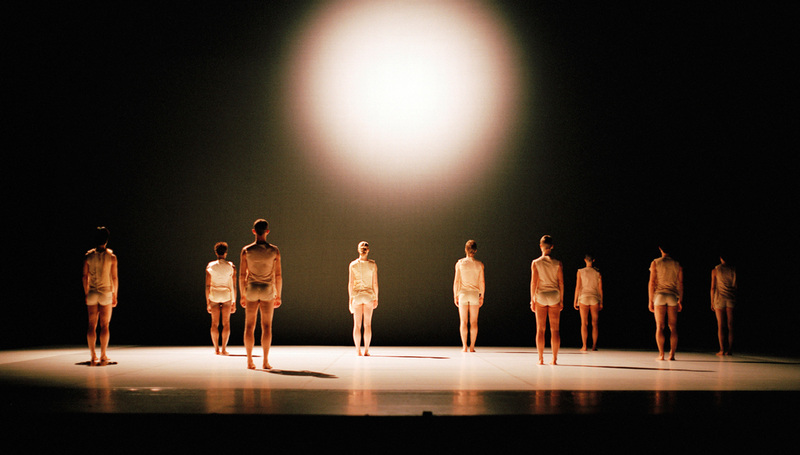 In 2005, Amu (of the heart) was Company Wayne McGregor's most ambitious, emotive and provocative collaboration to date. 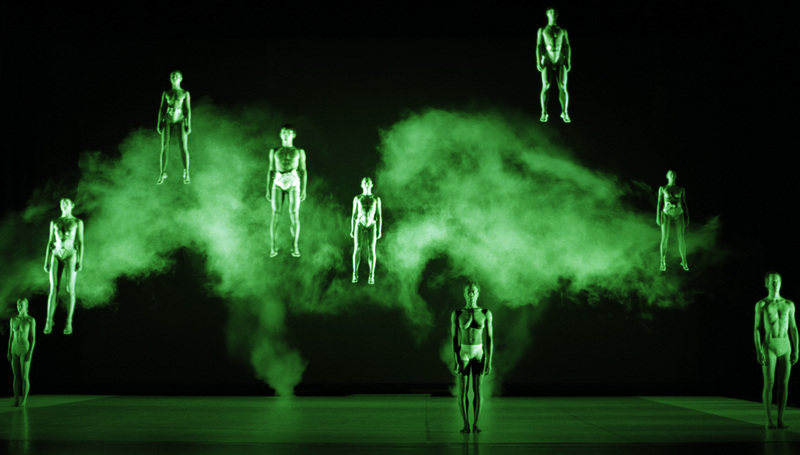 McGregor questions both the physical functions and symbolic resonances of the human heart, working in collaboration with heart-imaging specialists Dr Philip Kilner and Dr Sonya Babu-Narayan. 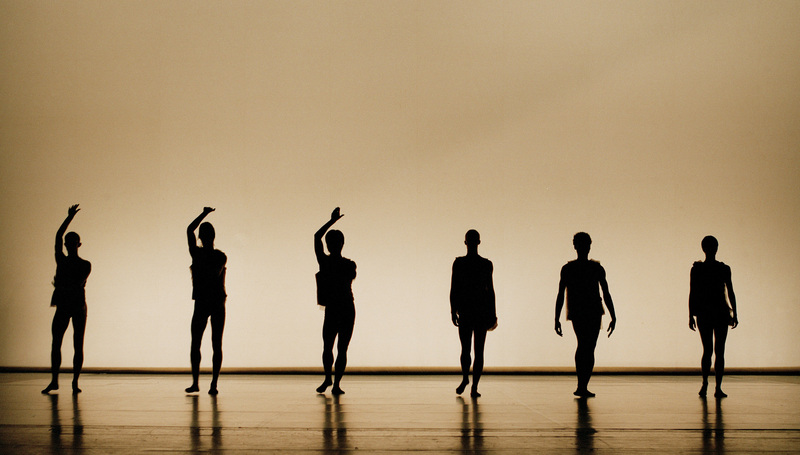 Sir John Tavener created his first commissioned original score for dance, where the heart is the centre of an inspiring musical dialogue of feeling, devotion and spirituality. 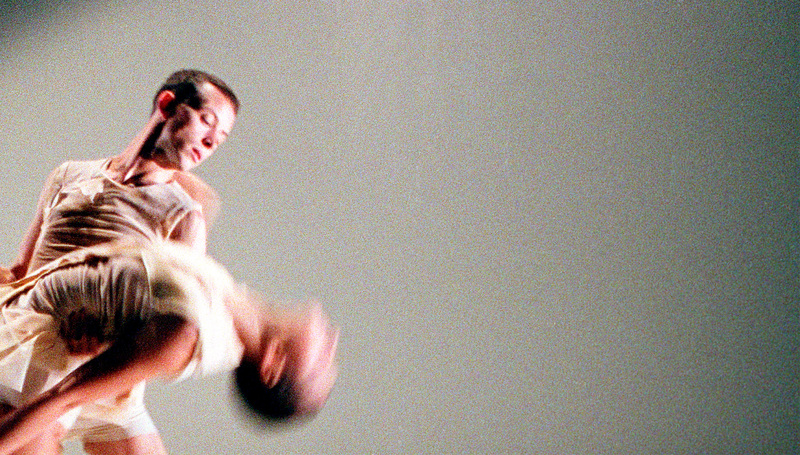 Co-commissioned by Sadler's Wells and The Wellcome Trust. Supported by Arts Council England, Quercus Trust, Calouste Gulbenkian Foundation and the PRS Foundation.